Project Summary: MEP experts completed sections of the Environmental Statement assessing the impact on the fisheries within the Thames Estuary and acted as expert witnesses at the Public Inquiry in 2004. 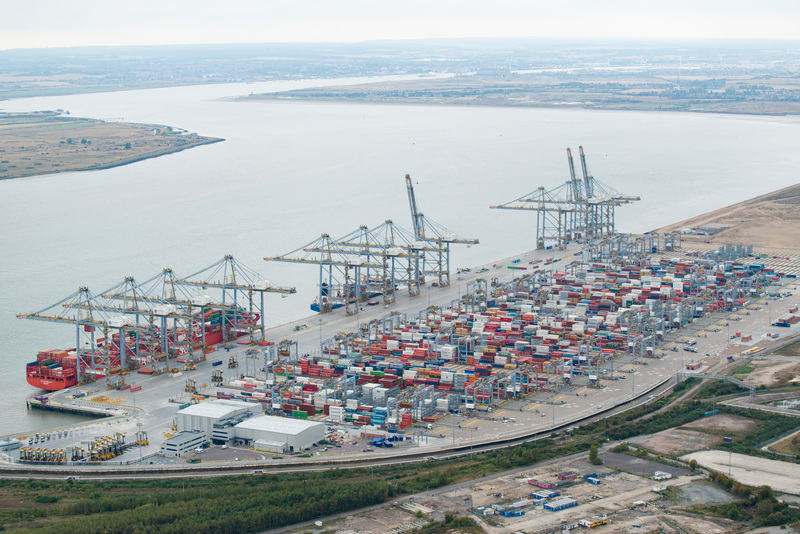 This Port Development is located within 30 miles (50 Km) of Central London and consists of a £1.5 billion development by DP World in a deep water container port and business park. The complex will provide 14,000 new jobs. MEP experts completed sections of the Environmental Statement assessing the impact on the fisheries within the Thames Estuary and acted as expert witnesses at the Public Inquiry in 2004, and continue to liaise with the stakeholders. Since the project received Governmental go ahead in 2007, MEP have been implementing the Disturbance Scheme approved by the Public Inquiry. This has required constant monitoring of commercial fisheries and fishery resources and a significant number of claims assessments. MEP also operates a team responsible for liaison between the fishing industry, regulators and the project.